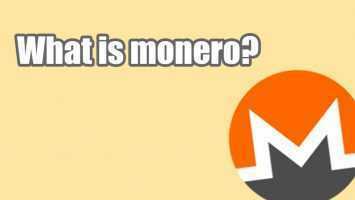 Cryptocurrency simply refers to digital coin such a Bitcoin or altcoin like ethereum, litecoin, Ripple, Bulwark just to mention a few. The main purpose of this coin is to be used as a digital medium of exchange without being control by any central bank. The currency is considered more secure since it uses strong cryptography in securing financial transactions, controlling the creation of crypto units and verifying transfer of a digital asset. Due to the radical innovation in blockchain technology, many developments have been made on cryptocurrency as well. More altcoins have pop up into the market such as BitcoinCash, Litecoin, and ethereum among other. Most of the altcoin have stagnated in value appreciation whereas bitcoin escalated to almost $19000 in December 2017. Currently, popularity, application, and usage of cryptocurrency have significantly increased. Unlike the past where it was difficult to purchase, transfer or store cryptocurrency due to high tech-savvy, today Bitcoin has made it extremely easy by simplifying the whole tiresome process to few steps that can be done on some websites or phone and desktop applications where individuals can buy, sell or store without any difficulty hence making it unnecessary to use printed money in the future. 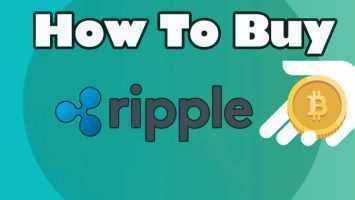 How to buy ripple, where to buy ripple?